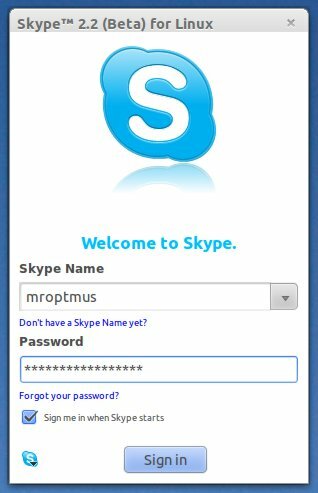 Skype is a freeware (limited) Application that is used in Instant messaging, voice calls (VoIP,Voice over Internet Protocol) and video conferencing. 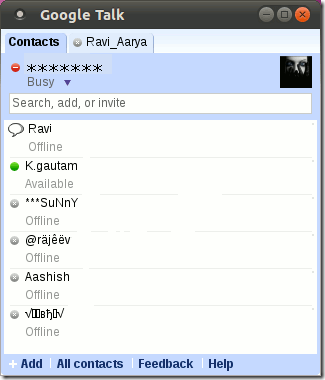 You can also call to mobile or landline telephones with some charges (Debit type). 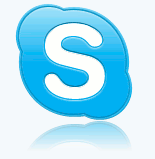 Skype (originally called as : sky peer-to-peer) is one of the most popular apps for video calling. 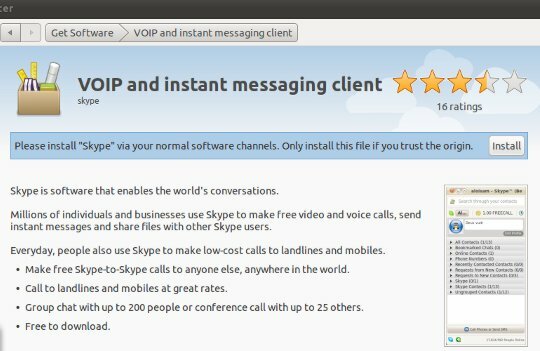 Skype is different from other VoIP software, due to its architecture, other VoIP software are based on client server system (e.g Google Talk) while Skype uses peer to peer system (probably that’s the reason why Skype consumes a lot of bandwidth in comparison to other VoIP application). 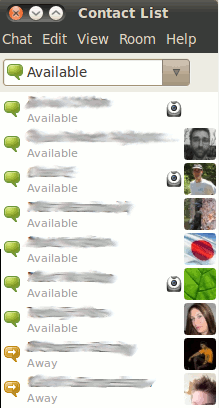 On Ubuntu 11.04 (Natty Narwhal), empathy is installed by default, but it’s video/audio quality is very poor, skype is better than that. 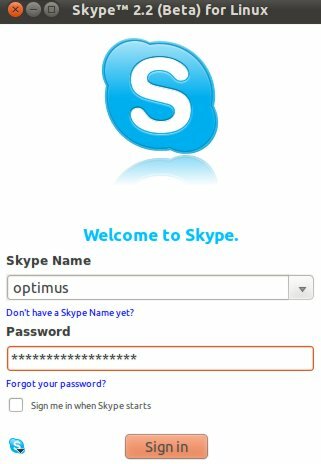 This article will explain you – how to install skype (Latest beta version : 2.2) on a freshly installed Ubuntu 11.04. 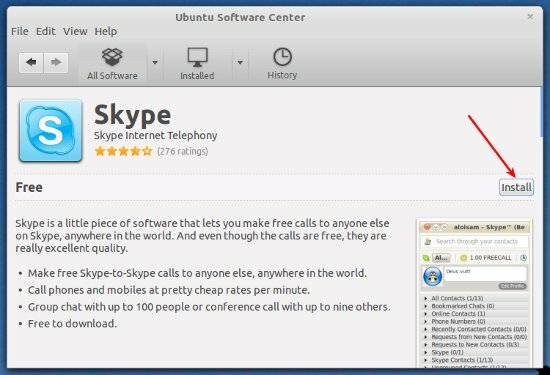 Since Skype is a proprietary application, you can’t find it in Ubuntu Software center or Synaptic Package Manager, so it can be installed after downloading the package (Debian Package, with extension .deb). #3 : Wait, until the installation is complete. That’s all..access it from Main Menu (Top Left) or pinch it to the letf icon panel (as a launcher), if you use it frequently.